Rice diet is considered one of the most popular diets in the world. 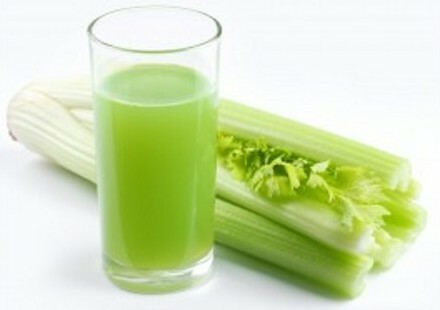 It is recommended to those who want to lose weight gradually and effectively. You may wonder why rice diet is so popular. Firstly, rice is a healthy and nutritious product. 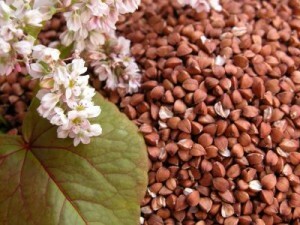 It is rich in vitamins B1, B2, B3, D and minerals, such as magnesium, calcium, niacin, and fibre. At the same time rice doesn't contain cholesterol and harmful fats. For this reason rice is the main component of many Asian cuisines, and who knows, maybe due to this there are few overweight people in China, Janan and Korea. Besides, rice helps get rid of chemical toxins and cleanse our body from salts and slags, so during the diet you will not lose weight and improve your health. 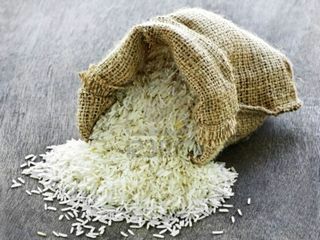 And last but not least, rice can help prevent cancer, hypertension, Alzheimer’s disease, and cardiovascular disease. The good news is that there are a lot of variations of rice diet, so you will definitely find the one that will suit you. Below you will find several popular diet meal plans. 5-Day Rice Diet "5 volumes"
"5 volumes" diet is the easiest way to lose weight and improve your health with the help of rice diet. This diet requires some preparation: take 5 cups and add into them 2 tablespoons of rice and 200 g of clean water. Change water every day during four days. Then take one cup on the fifth day and eat rice in the morning before breakfast without cooking it. Add rice and water to this cup again and make it the fifth in your row. Eat rice from the second cup on the next day, and do the same with the rest. In other words, you should eat rice which stayed in clean water during 4 days. One of the main benefits of this system is that you intake cleaned rice which excretes salt from the body, so you'll get rid of harmful substances. It is recommended to keep this diet for 2 weeks. 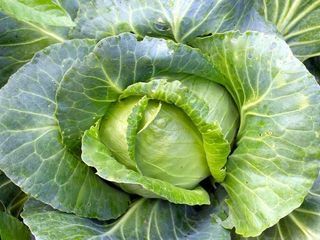 If you want not only to clean your body, but to lose weight, you should exclude from your menu bread, sugar, potato and pasta. Another easy variation of rice diet is known as "Two Dishes". As you have probably guessed, the first dish is rice. And the second dish is fish or seafood. So, each day you can eat only two meals: rice and fish/seafood. Do not mix rice with fish, but you can add greenery to it. Keep the diet for 5 days. One more effective 7-day rice diet. You should eat rice with raw vegetables and greenery three times a day - for breakfast, lunch and dinner. You can eat any vegetables, and you are also allowed to eat fruit for the second breakfast, but all other foods (including seasonings, sauses and salt) should be excluded. Day 1. Breakfast: 1 glass of milk with a toast. Lunch: 150 g of rice and 100 g of raw vegetables. Dinner: 100 g of rice, 150 g of raw vegetables, 1 glass of apple juice. Day 2. Breakfast: 100 g of fat-free cheese. Lunch: 100 g of rice and 150 g of boiled meat. Dinner: 200 g of vegetable salad (tomatoes and onions), 1 glass of tomato juice. Day 3. Breakfast: 100 g of boiled meat. Lunch: 150 g of boiled fish and 100 g of vegetable salad (sauerkraut, onions and green peas). Dinner: 150 g of rice, 1 glass of apple juice and 1 apple. Day 4. Breakfast: 100 g of boiled lean meat. Lunch: a plate of vegetable soup with a small piece of brown bread. Dinner: 100 g of boiled lean meat, 100 g of rice, 1 glass of apple juice. Day 6. Breakfast: 1 light-boiled egg. Lunch: 100 g of rice and 100 g of boiled meat. Dinner: 200 g of boiled fish, 100 g of fruit salad. Day 7. Breakfast: 100 g of sausages and a toast. Lunch: 100 g of rice and 150 g of vegetable salad. Dinner: 200 g of boiled mutton, 100 g of salad (sauerkraut, onions and green peas). 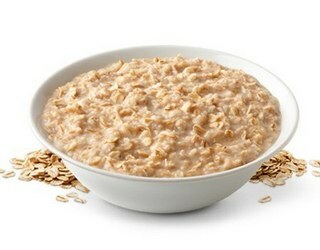 And this is the most difficult rice diet, which is called «a cup of rice». This diet should not last longer than 3 days and you should not repeat it more often that once in ten days. This diet is for those who want to lose maximum pounds during the shortest period of time. There is no diet plan; all you can eat during a day is a cup of rice. You can eat it at once or have it during the day with several smaller portions, as you wish. 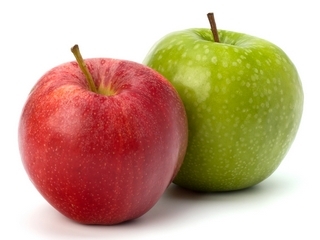 If you cannot satisfy hunger, you can also eat 2-3 green apples. Avoid physical exercises during the diet. No matter which rice diet you choose, you can drink liquids as it helps excrete salts from the body. You can drink soda water, green or red tea without sugar. I hope you enjoy the rice diet!